Feature film about a couple of school girls at a summer camp where mysterious things starts to happen. 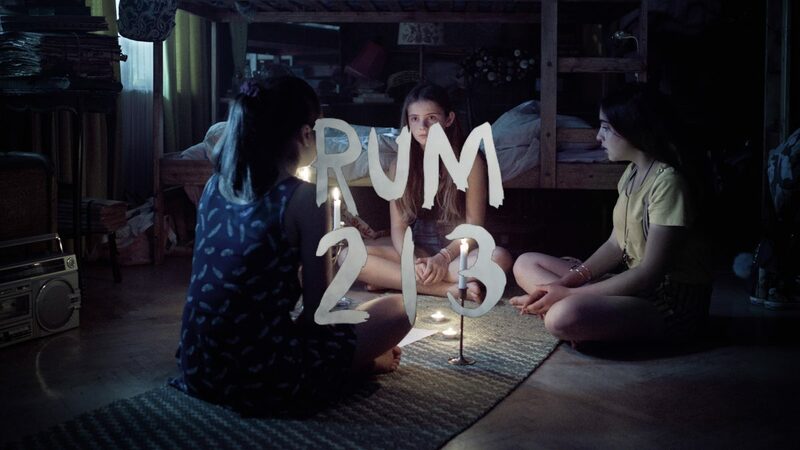 Based on the book Rum 213 by Ingelin Angerborn. Produced by Dansk Skalle and shot on Alexa Mini with Leica Summicron-lenses.